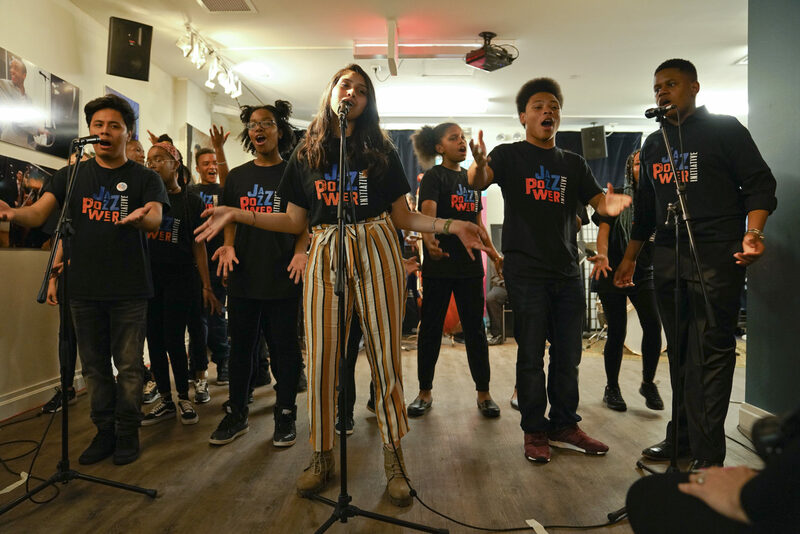 Youth training in singing, dance and theatre in diverse and culturally aware environments, to cultivate courage, curiosity, and compassion. 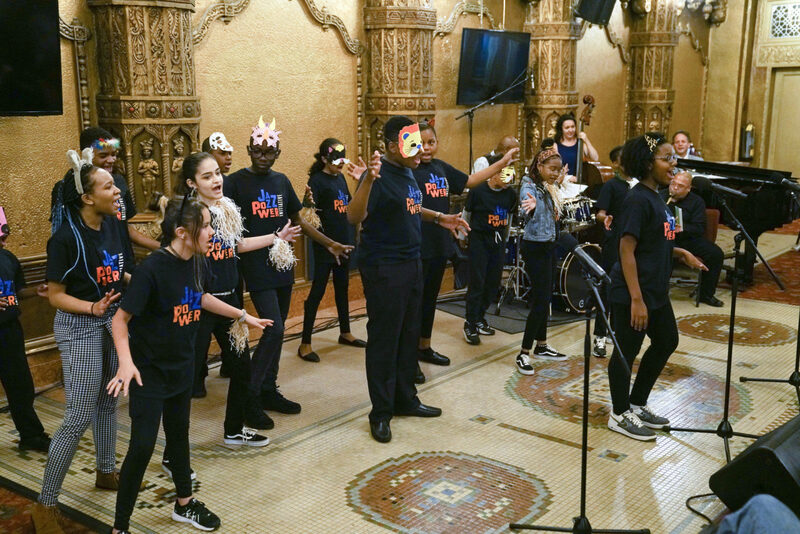 Jazz Power Youth Workshop, a 12-week spring intensive training led by Eli Yamin (music) and Mickey Davidson (dance/theatre) held at United Palace in Washington Heights, Manhattan. 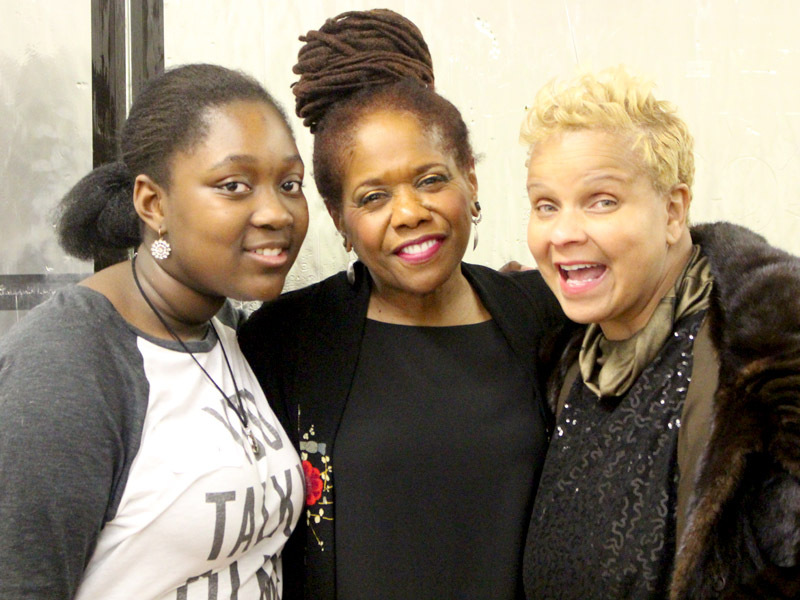 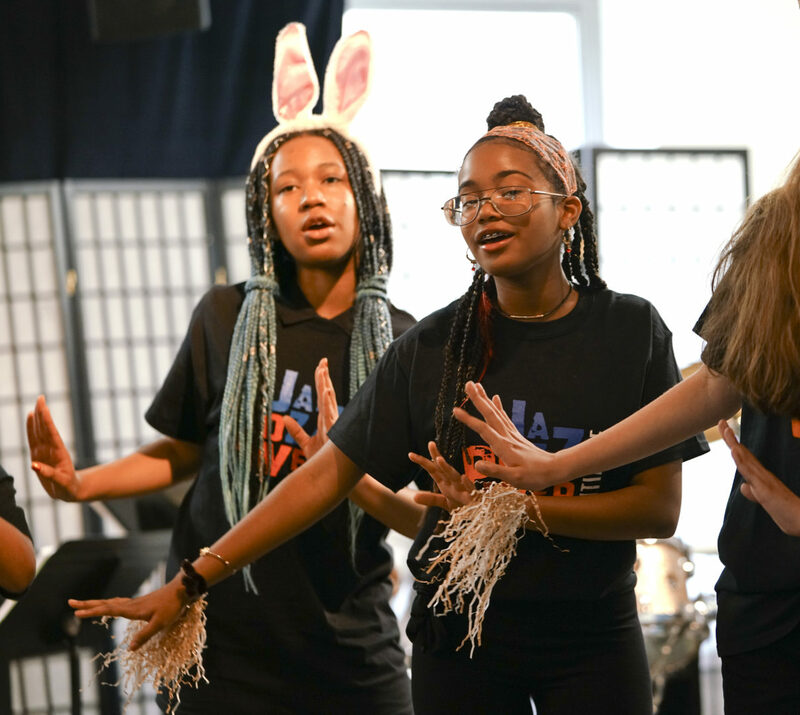 Students ages 11-17 make friends with jazz and each other while receiving cultural immersion in the jazz arts and professional instruction in singing, dance and theatre. 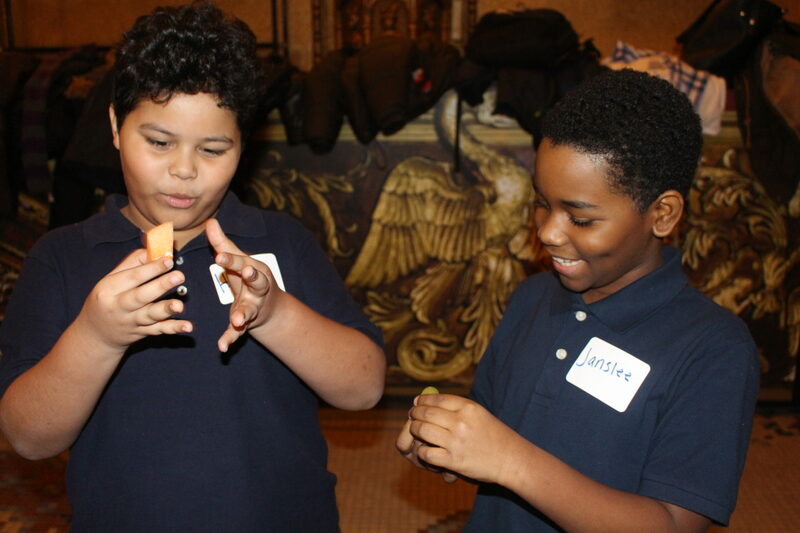 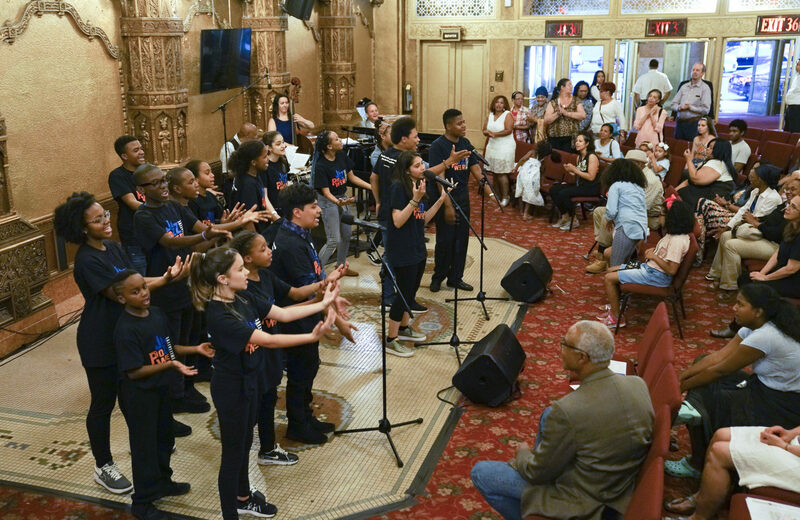 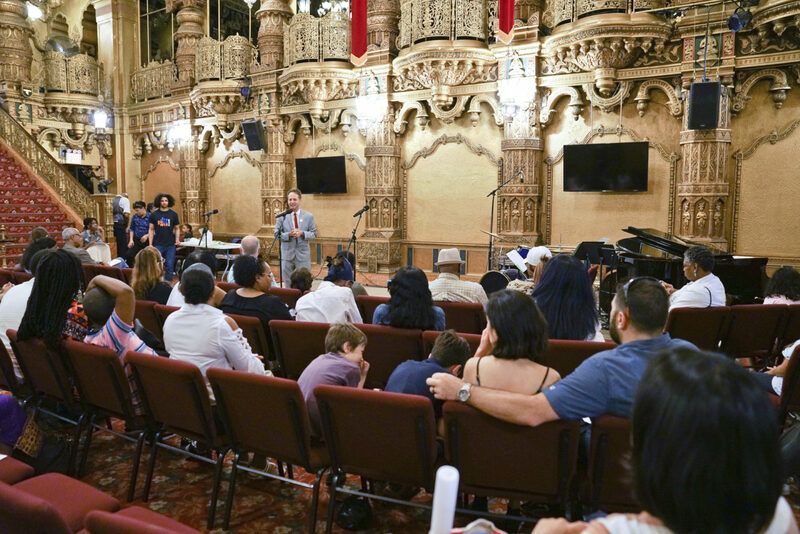 Classic jazz pieces are learned and scenes from JPI musicals are staged for a culminating performance at The National Jazz Museum in Harlem and the United Palace. 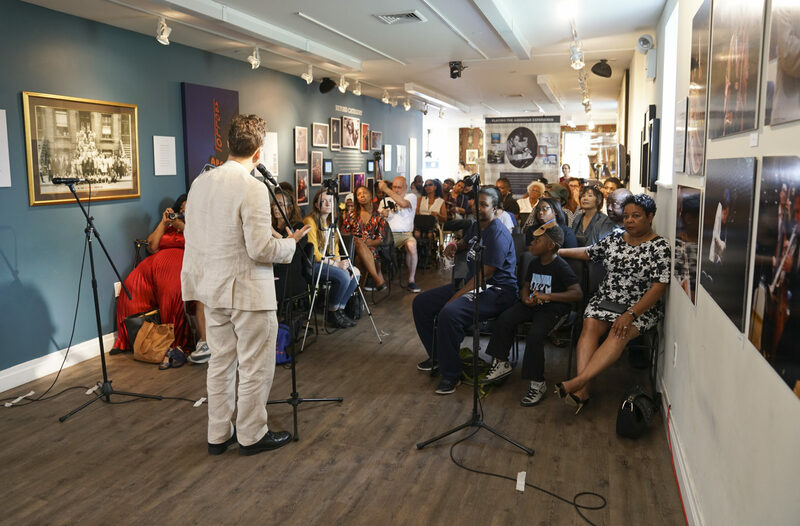 Scholarships are available for 2019 Workshop which meets Thursdays in April/May/June. 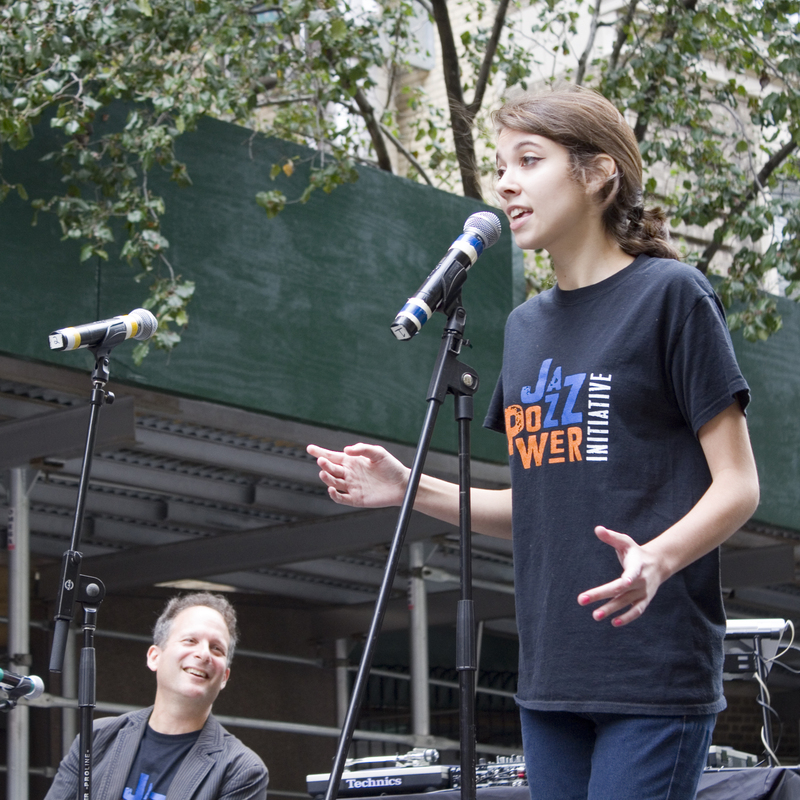 To apply for a scholarship, you must successfully complete at least one Jazz Power Youth Master Class. 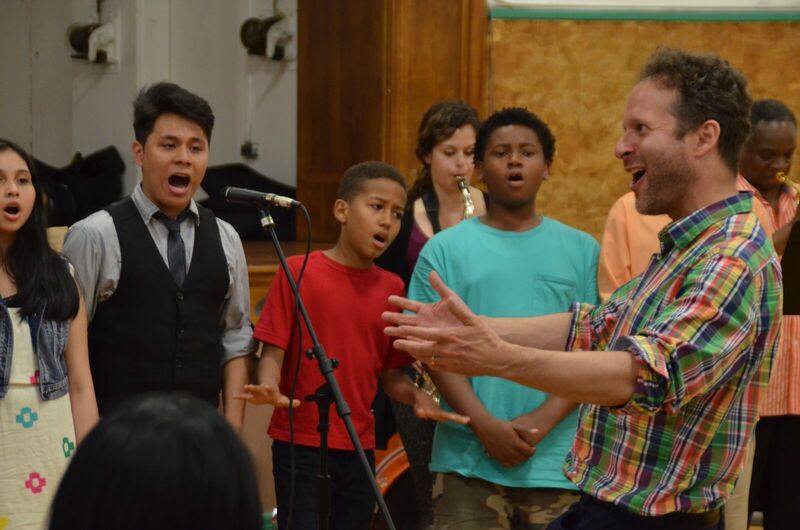 Voice for healthy, soulful and creative singing. 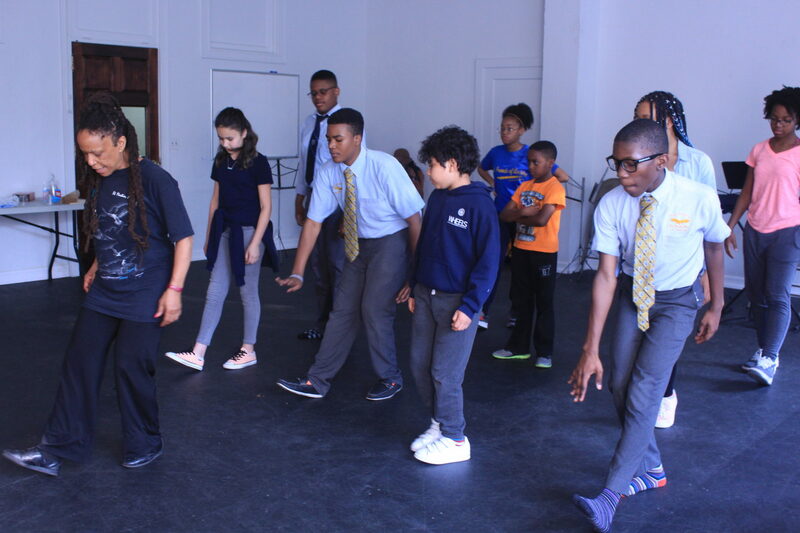 Dance for strength, flexibility and expression in the groove. 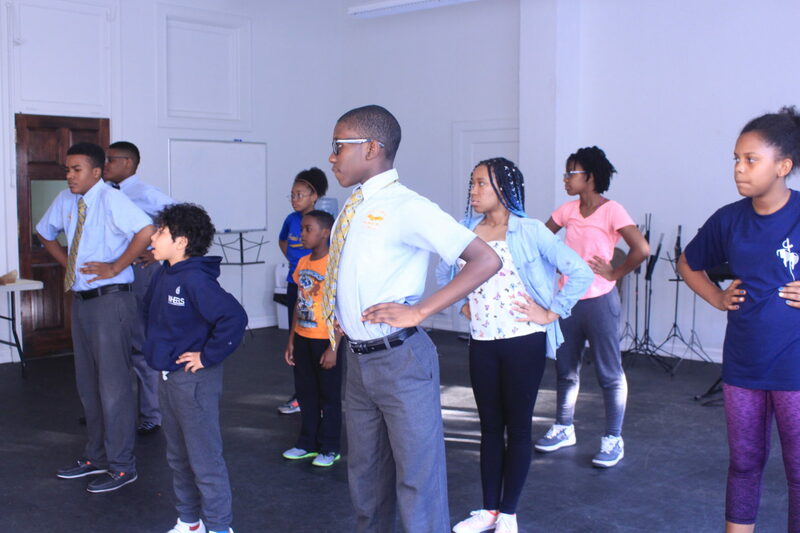 Theatre for imagination and confidence. 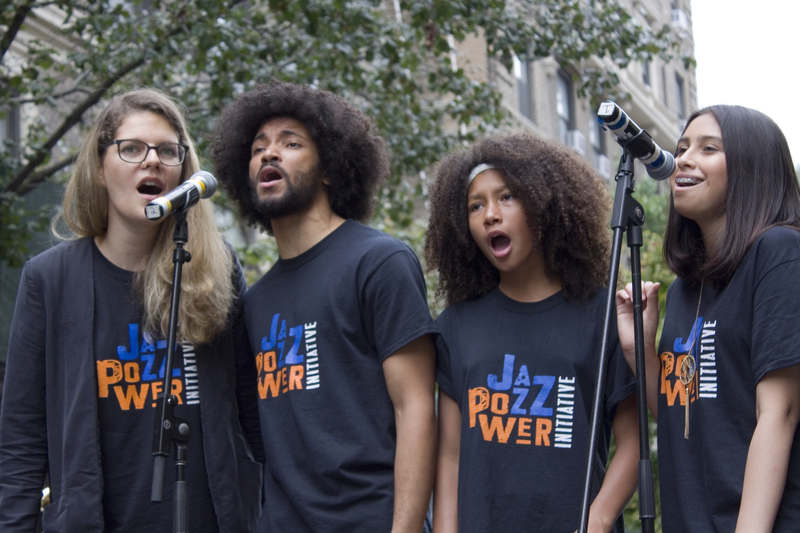 Zah! 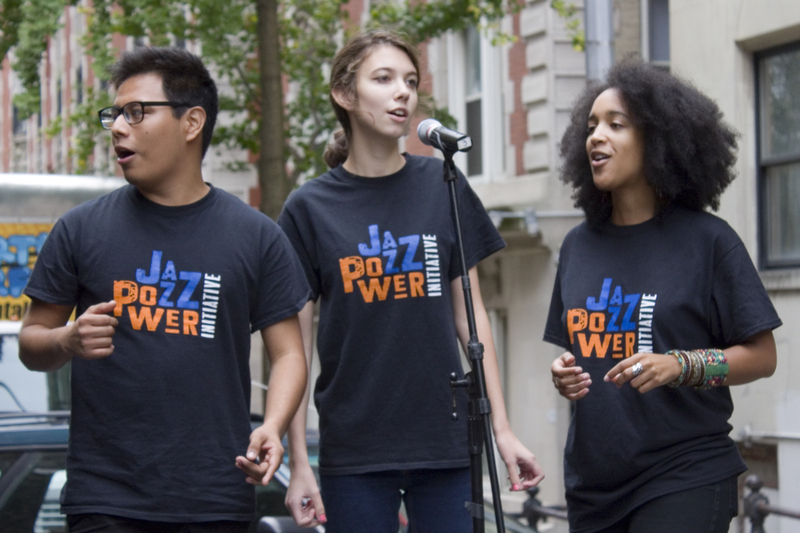 Jazz Power Youth, is a dynamic group of young performers that have completed at least one year of training with JPI preparing them to give performances at New York Metropolitan Area venues such as National Jazz Museum in Harlem, United Palace of Cultural Arts, WBGO Kids Jazz Series, Jazz at Lincoln Center and New York City Parks. 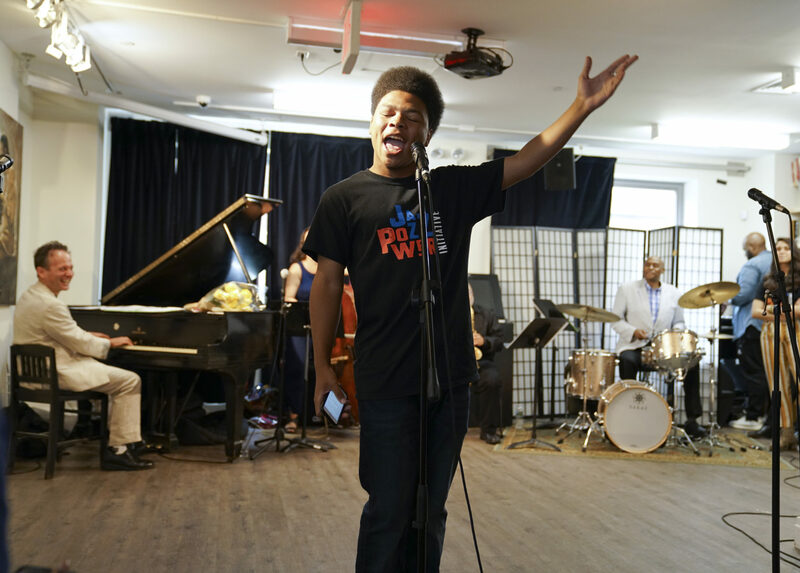 Jazz Arts Open Master Classes, held January through March each year, give a wide community of young people a taste of JPI in action. 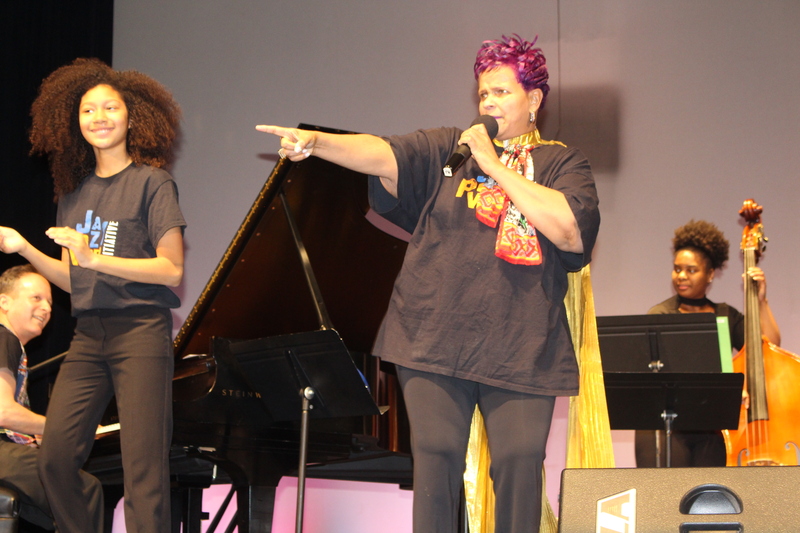 Master classes are led by Artistic Director Eli Yamin and guest master artists such as Catherine Russell, Mickey Davidson, Shireen Dickson, Carol Maillard, Louise Robinson, Antoinette Montague, Marion Cowings and Jeanie Lovetri. 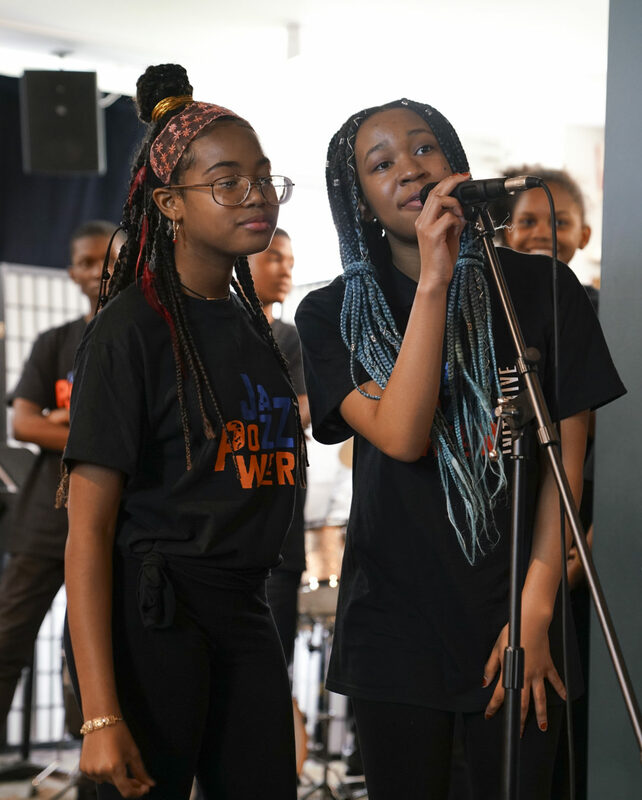 WHY DO WE NEED JAZZ POWER YOUTH? 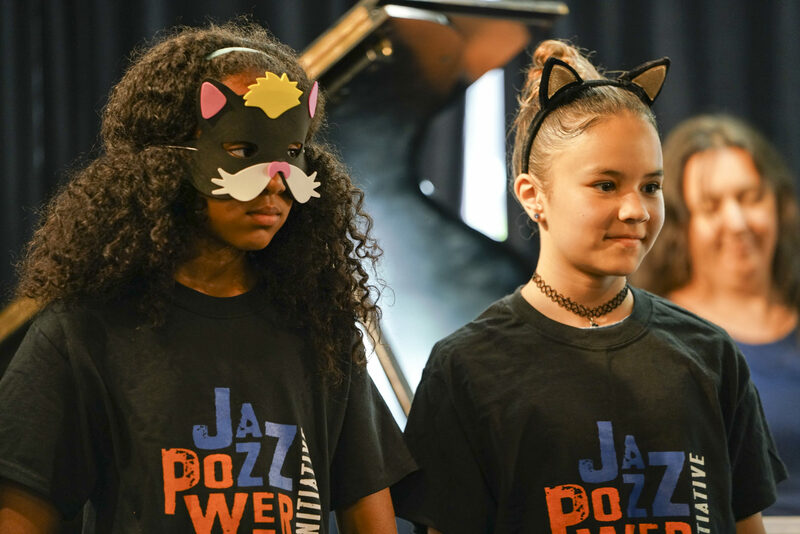 Jazz Power Youth offers as created a dynamic, groundbreaking learning platform that reveals the importance of jazz in American life on a whole new level. 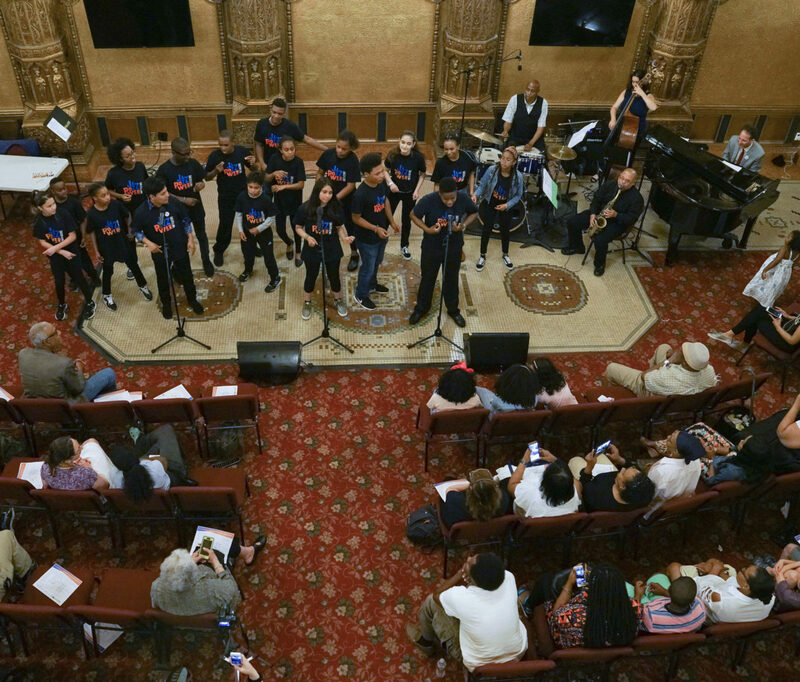 Though telling the stories of the great jazz musicians is important, JPI has learned that there is a more powerful way to engage young people with the world of jazz. 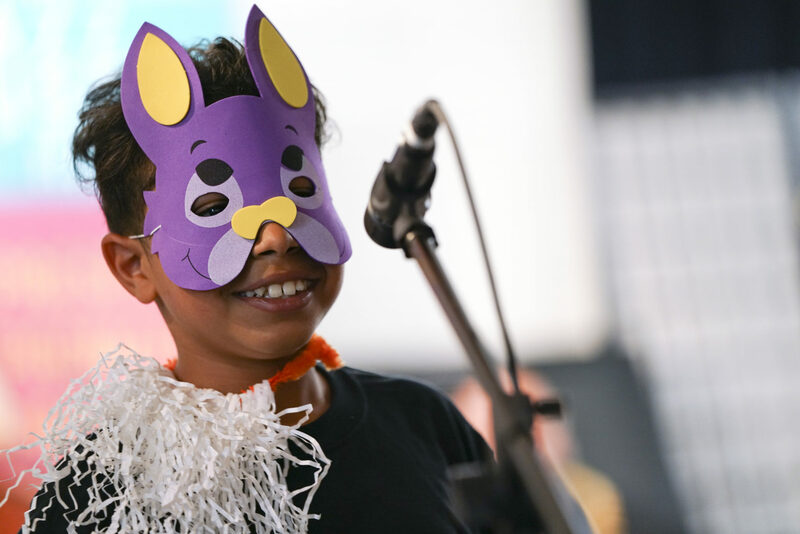 The social relevance of the musical story being told ignites intrinsic passion in our students and facilitates an accelerated and exciting learning environment. 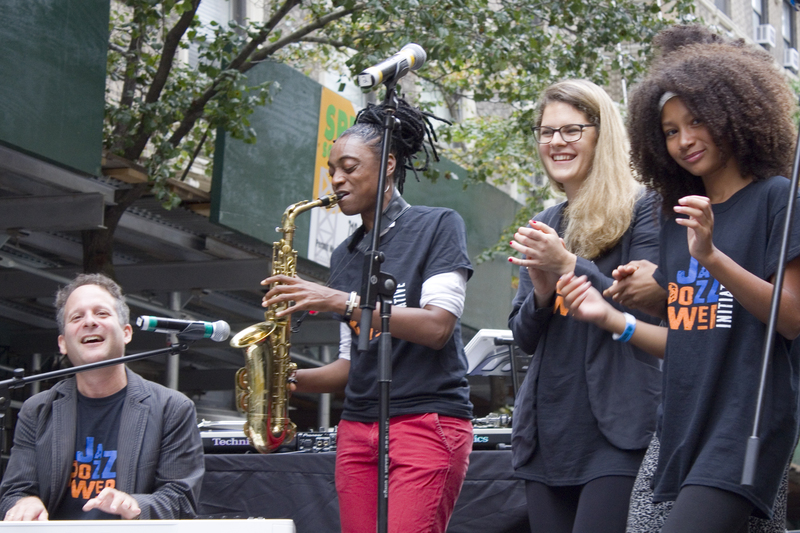 The JPI experiential method enables students to own the essential ingredients of jazz in the context of the stories they are telling. 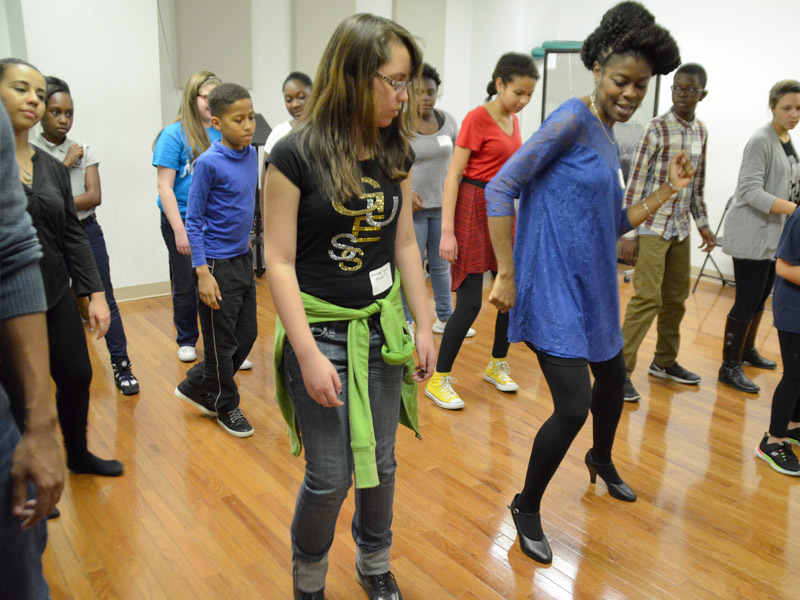 Teaching Artists guide students in making the swing and shuffle beats their own in a spirit of fun and collaboration. 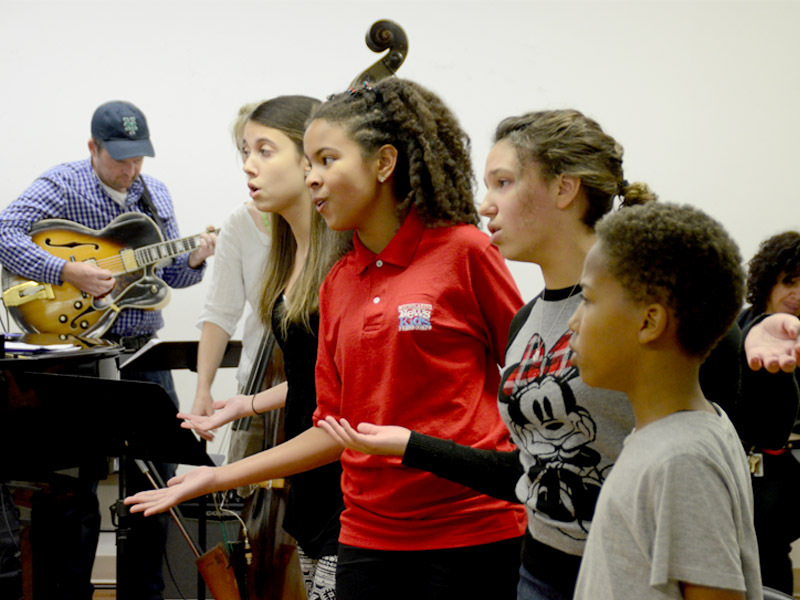 The notion of improvisation becomes an unstoppable learning tool, which can be used in music, theatre and everyday life. 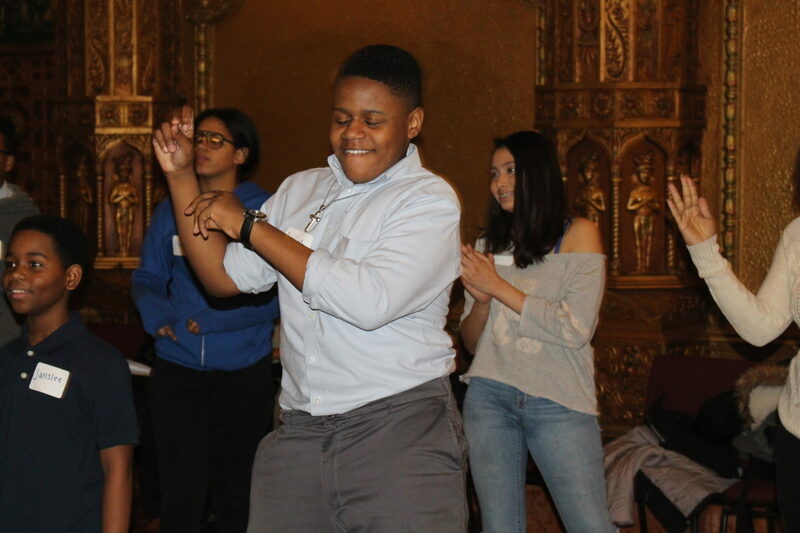 Historical dances such as swing and the cakewalk, become visceral learning experiences with clear connections to American History. 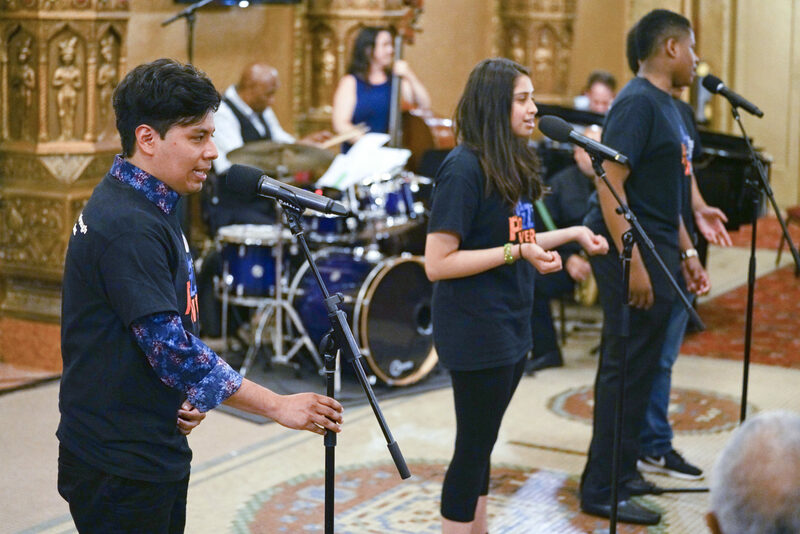 Practicing diction in the context of singing a bebop line with many syllables and a driving rhythmic framework, challenges students both physically and mentally, expanding their view of their own abilities cognitively, creatively and in terms of self-confidence.